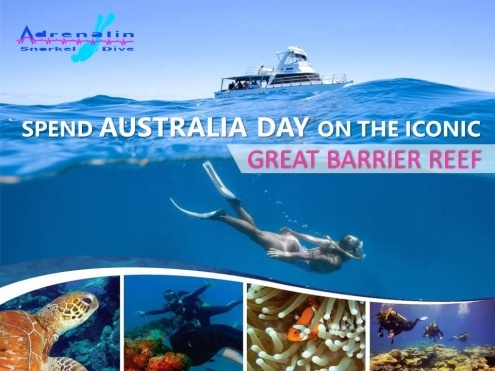 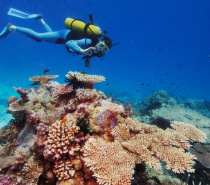 Adrenalin Snorkel & Dive, operating since 1987 is the regions premier dive operation and holds the prestigious Green Travel Leader Ecotourism certification, with Ecotourism Australia. 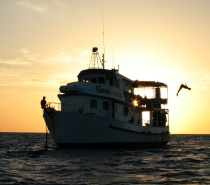 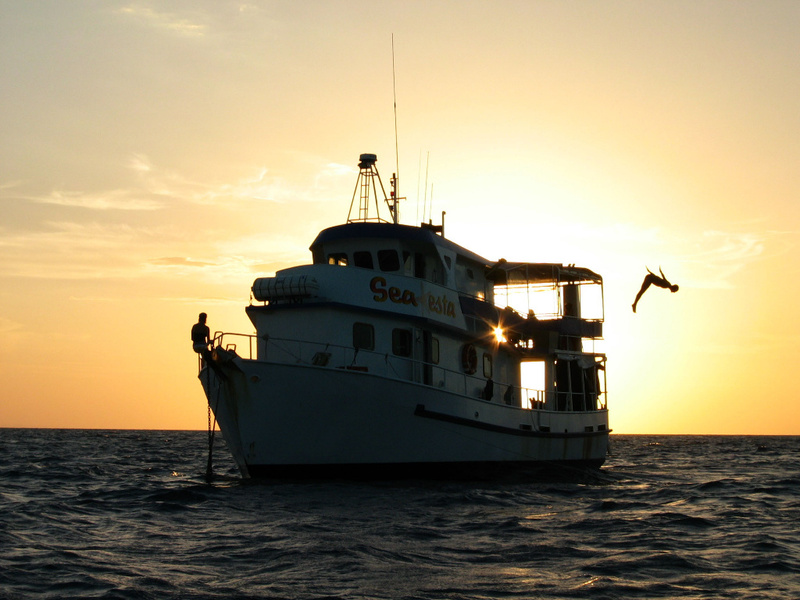 Offering liveaboard trips, day trips and PADI dive courses to the outer reefs and the mighty SS YONGALA. 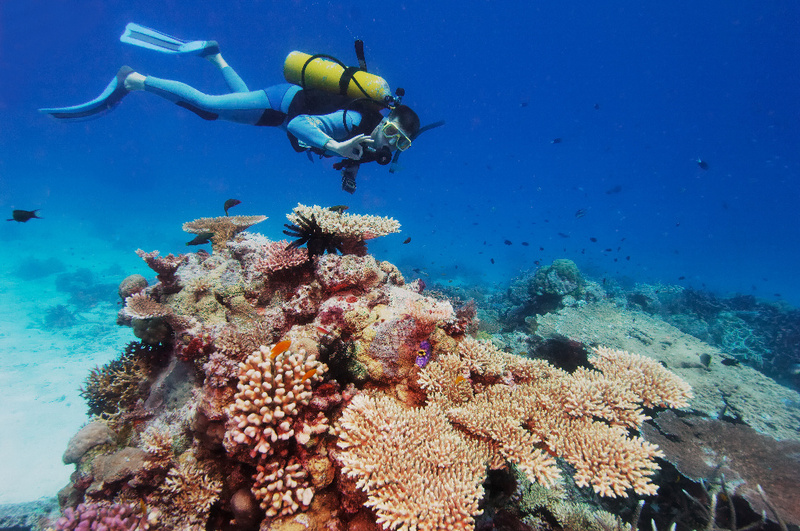 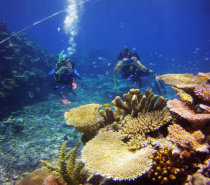 Let us share our love of the Great Barrier Reef with you. 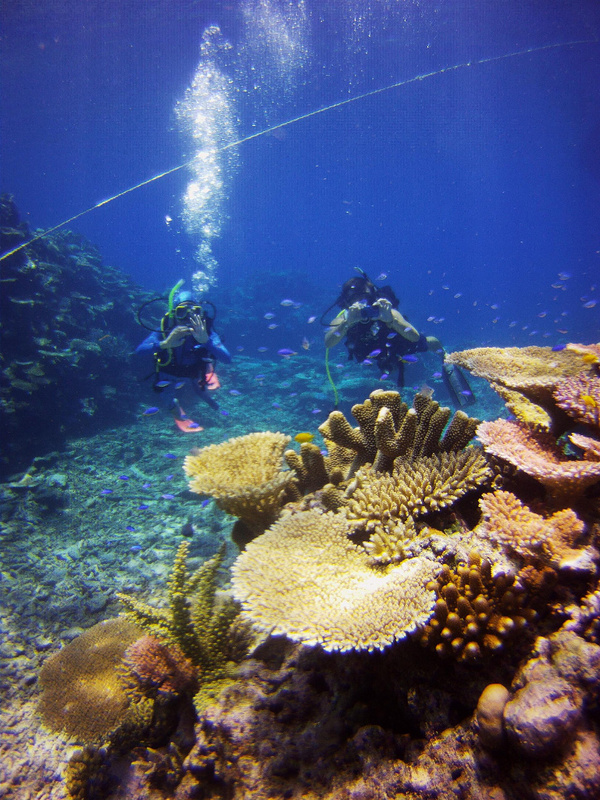 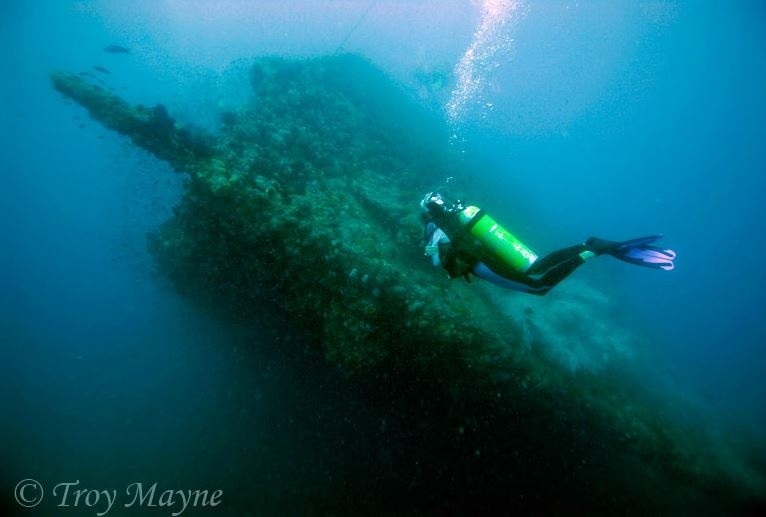 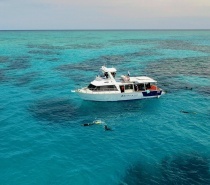 As Townsville’s premier diving and snorkeling provider, we operate a full service dive center and run trips out to the Great Barrier Reef and the Yongala Wreck from Townsville and Magnetic Island. 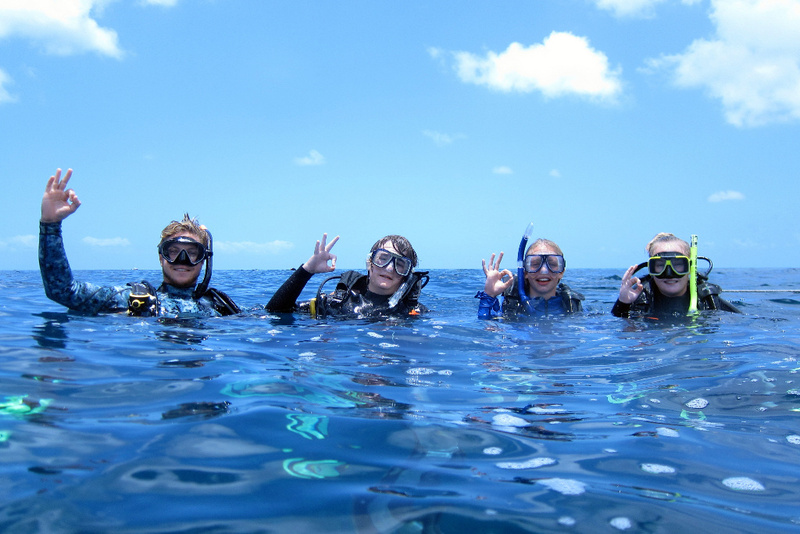 To take you underwater safely we run a full range of courses through our PADI 5 Star Dive Centre. 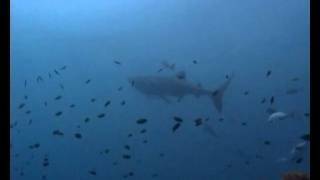 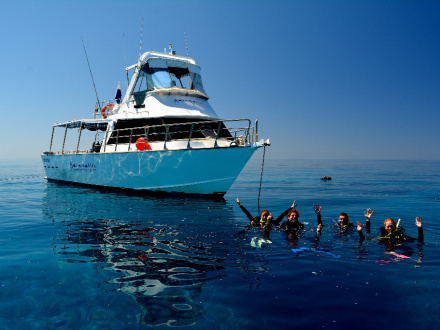 We regularly visit some of the best dive sites in the world, the central section of the Great Barrier Reef and the Yongala Wreck. 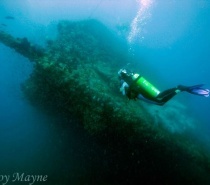 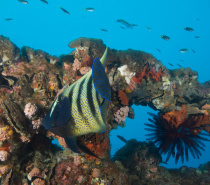 The Yongala Wreck is a national historical wreck that lies within Great Barrier Reef Marine Park. 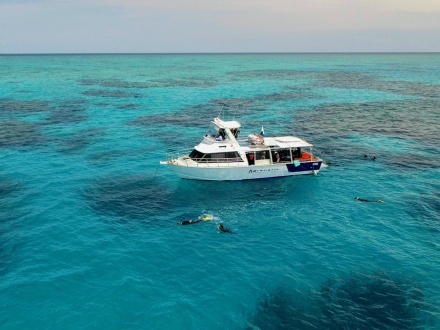 The wreck begins at 16 metres below the surface and sits on a sandy bottom at 28 metres. 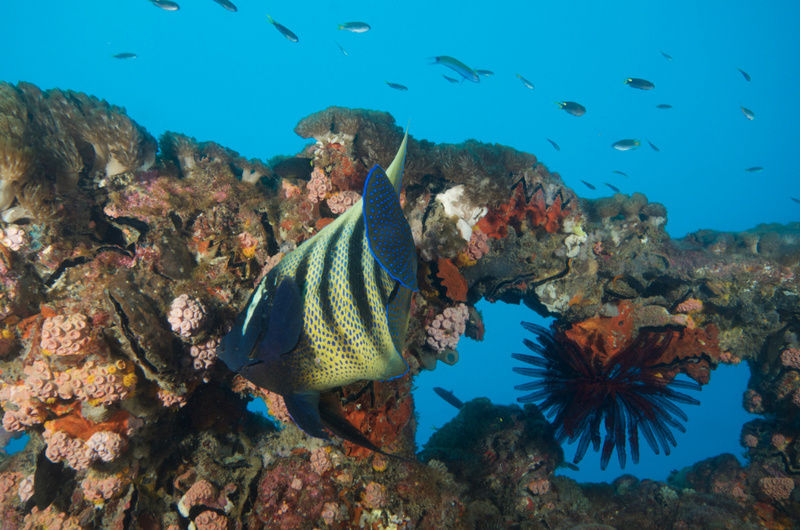 The artifacts, marine life and variety of corals that cover the wreck are spectacular. 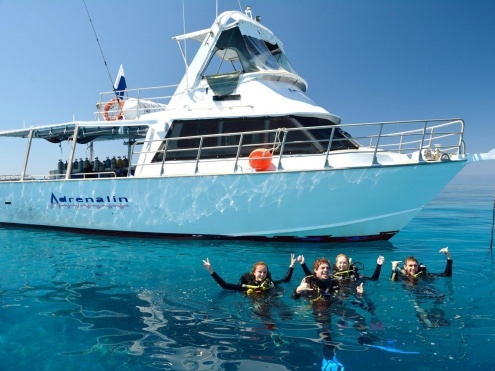 Adrenalin Snorkel & Dive run day trips to the Great Barrier Reef and the Yongala, six days a week on our purpose built day vessel ‘MV Adrenalin’, a 14 metre mono-hull vessel in survey for 25 persons. 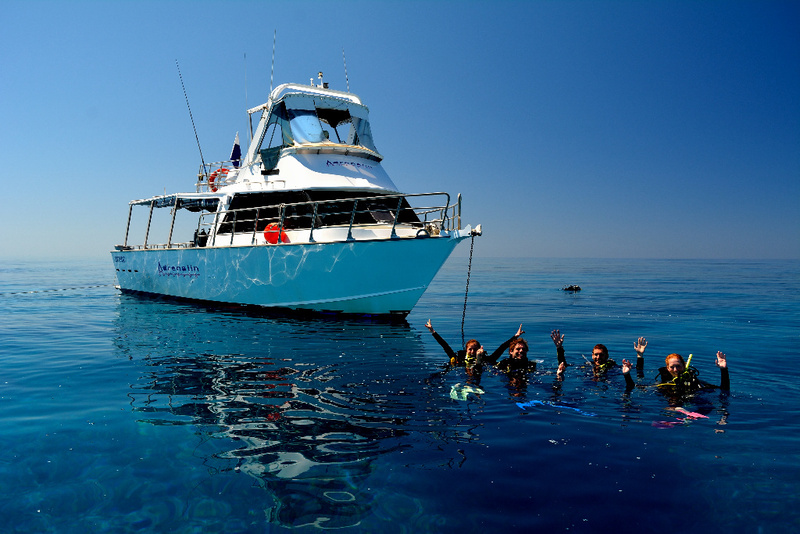 On your cruise you will be looked after by our friendly and professional dive crew, with plenty of food and drinks supplied. 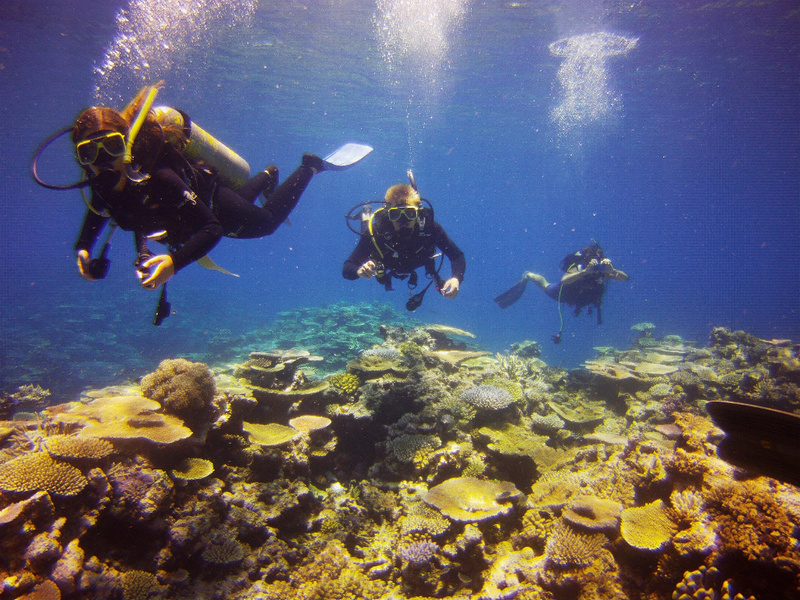 Upon reaching the outer reef or wreck, you don your wetsuit and get ready to wet your imagination. 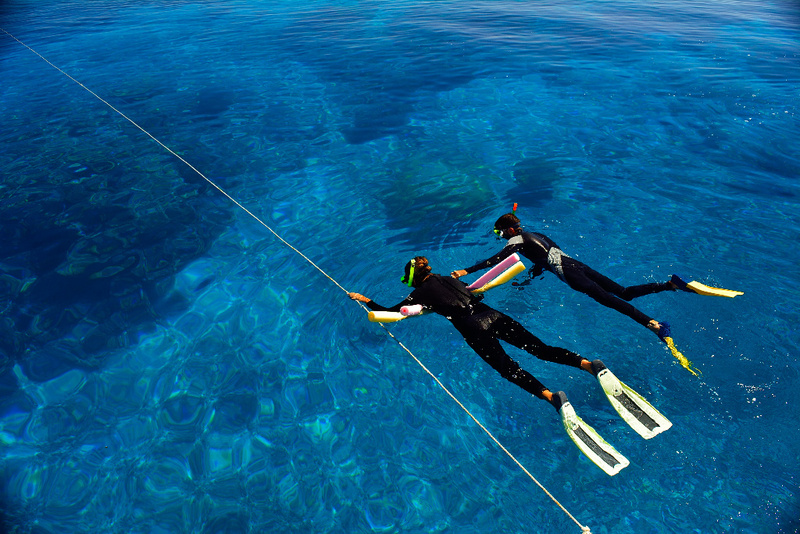 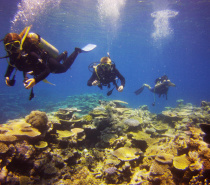 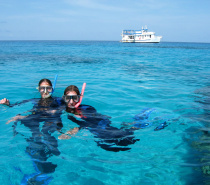 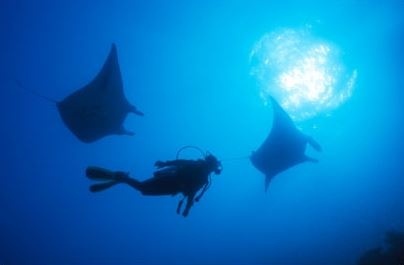 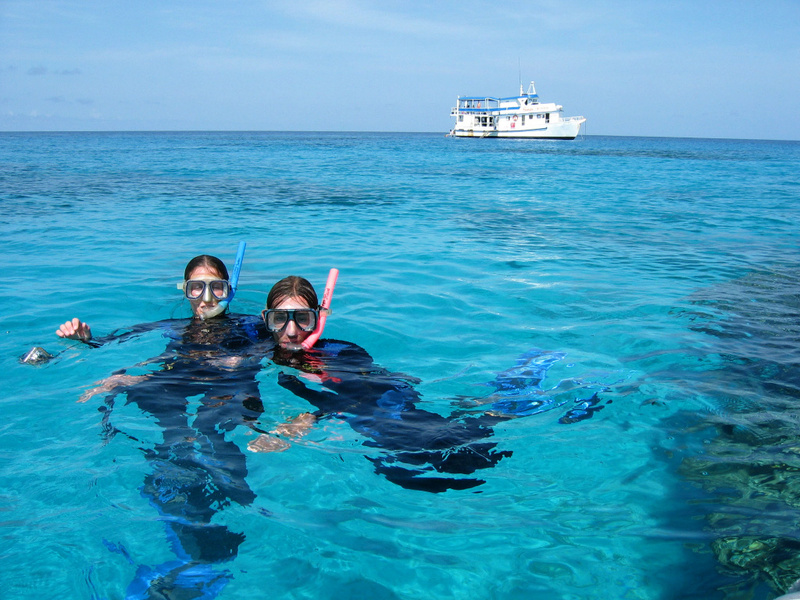 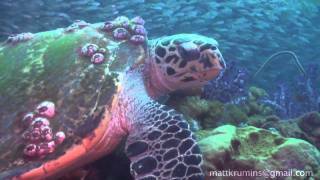 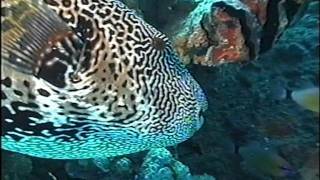 Snorkeling, Scuba diving and Introduction diving are available for your enjoyment. 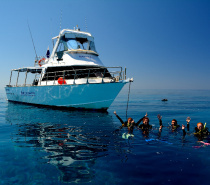 Easy access to the water is available from our dive deck and exiting the water is even easier using our submerged platform. 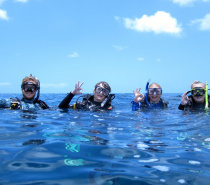 Snorkelers will be provide snorkeling safety tips and our crew can assist you with your snorkeling gear so that you can fully enjoy your experience. 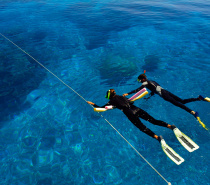 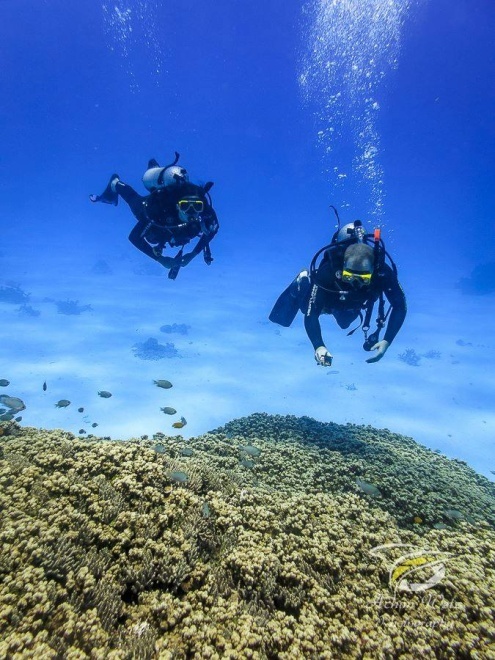 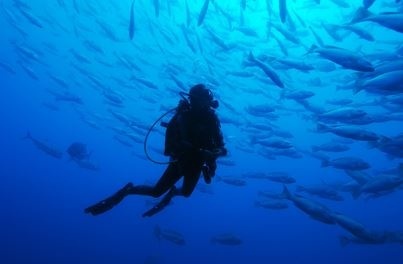 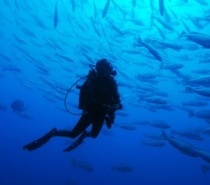 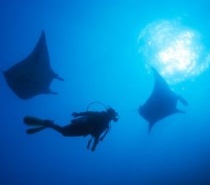 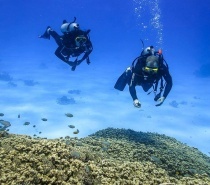 Scuba divers can be provide with a professional dive guide to help you get the most out of your dive. 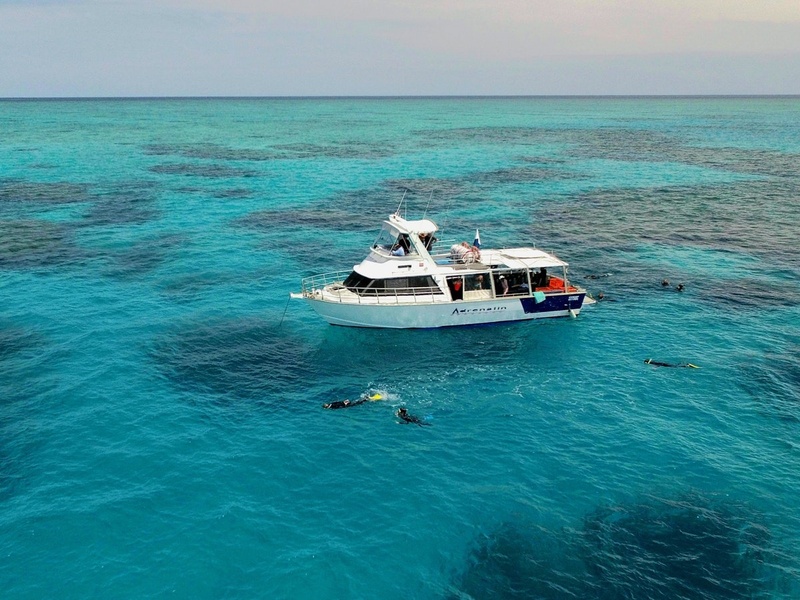 The scene is set – three whole days of diving and snorkeling two of the wondrous pearls that go to make up the exquisite necklace that is the Great Barrier Reef.